Santander Consumer USA wants to put your name in lights as a winner of our Academy Awards Contest. Play along as you watch the Academy Awards to see which one of your favorite stars will receive acting’s highest honor. There are no dramatic performances when joining in on the fun. Nominees for the awards are announced on Jan. 15. 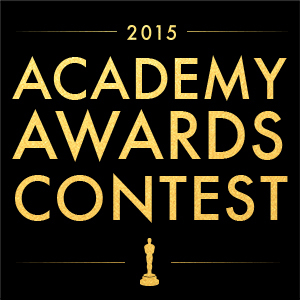 Just pick who you think will win top honors in each of the 24 categories being recognized by the Academy. The top five eligible participants with the most points will take center stage. Make your picks, with the ability to change them right up until your pool deadline. Getting in on our Academy Awards Contest is simple, free and fun. Winners, you will relax at home with popcorn and Junior Mints and enjoy the blockbuster of your choice with a free year’s subscription to Netflix. How’s that for red carpet treatment? *No purchase necessary. Void where prohibited. Contest ends February 22, 2015. To view official rules, click here.